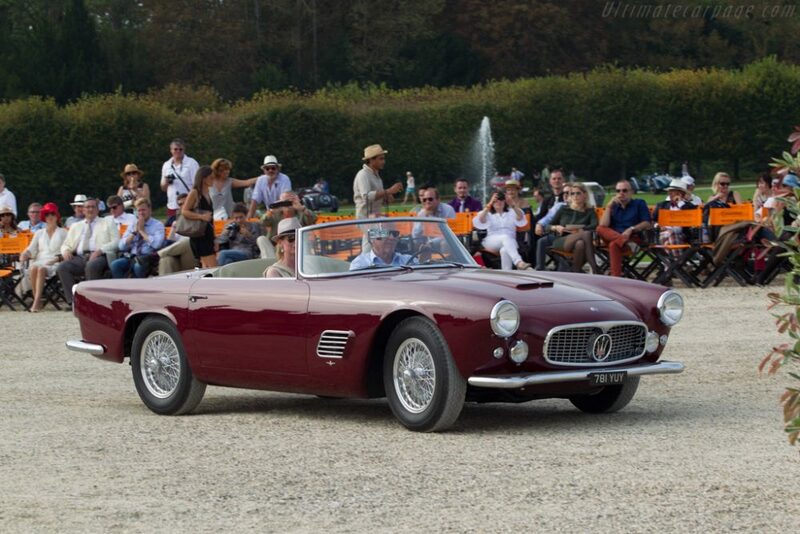 As the ‘50s drew to a close, Maserati was a company on the brink of an exciting new chapter. 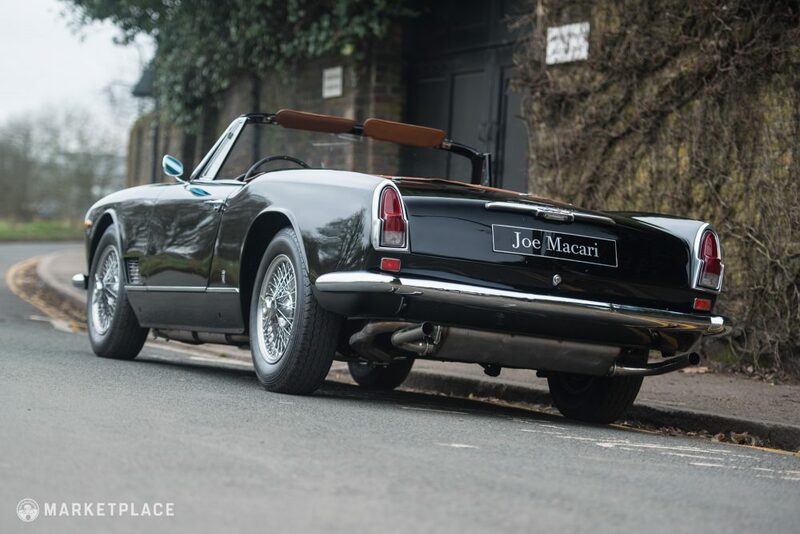 They had certainly enjoyed success on the track, most notably Fangio’s championship win in 1957, but their road car division remained extremely small. 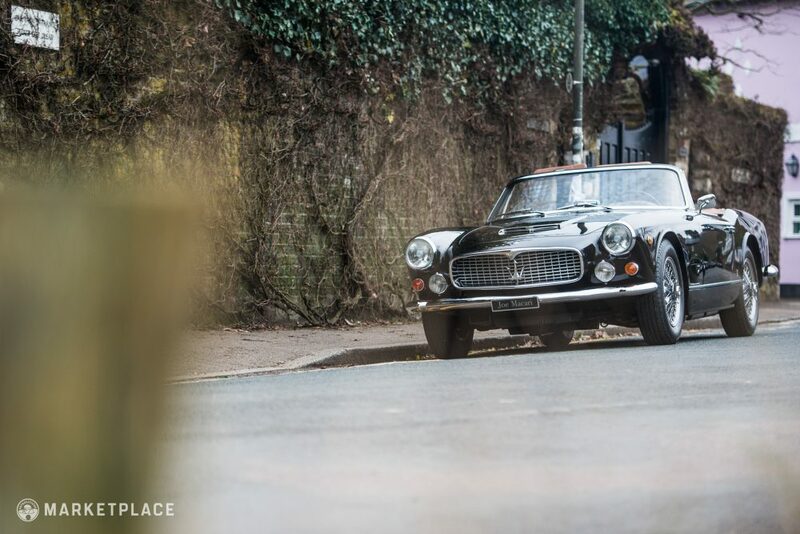 Born from necessity and an unstable bank account, Maserati’s new 3500 GT targeted the pinnacle of high-end Italian motoring: the hallowed “grand touring” market. 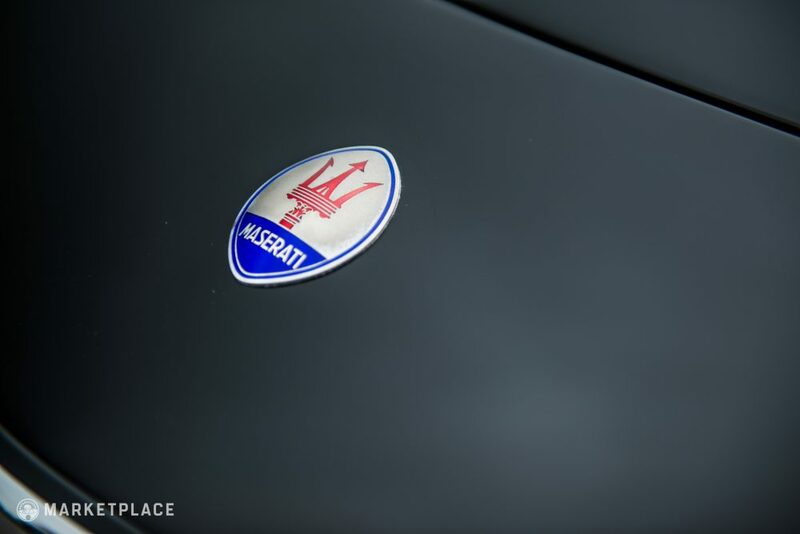 Not accustomed to such lofty production goals, Maserati’s chief engineer Giulio Alfieri needed to act quickly and delegate. 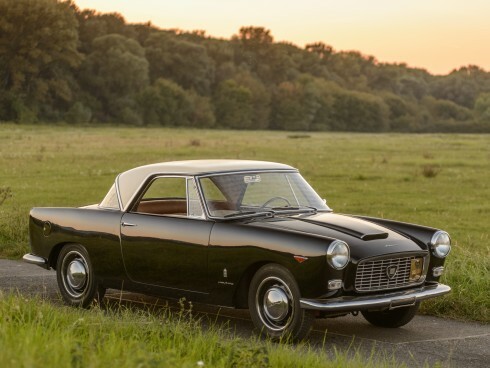 One of his solutions was to look beyond the Italian market for many of the car’s components–indeed the Salisbury rear axle, Alford and Adler suspension, Girling brakes, and ZF gearbox were not locally sourced. 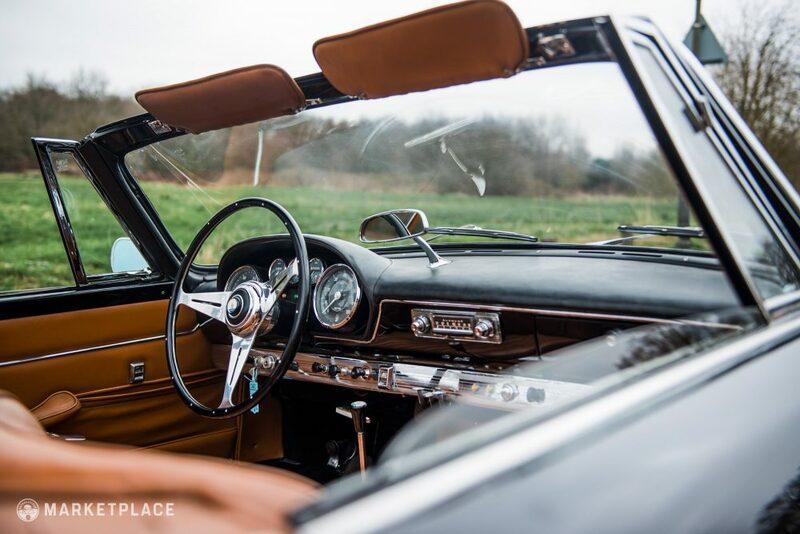 Touring, which had already won the production for the coupé, took a conservative approach by effectively just chopping the roof off their preexisting design. 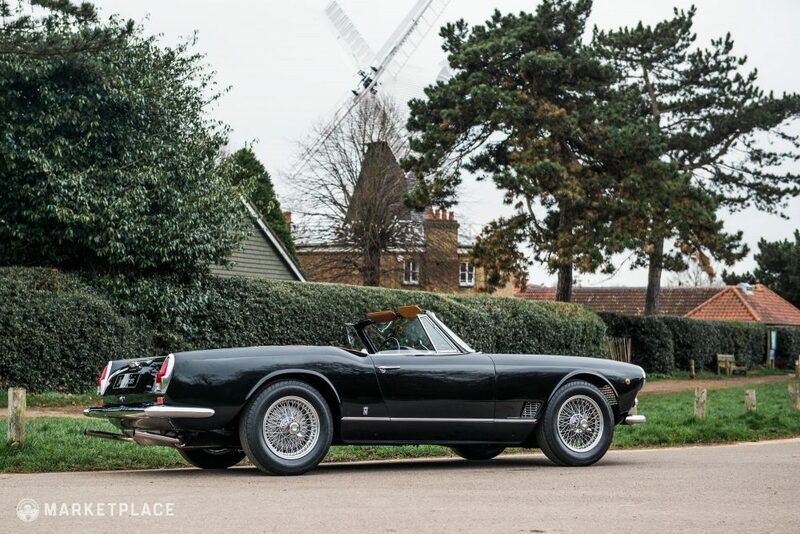 Frua (who was actually Michelotti’s predecessor at Stabilimenti Farina) took a different direction with his prototype and departed from some of the cues found in the coupe. 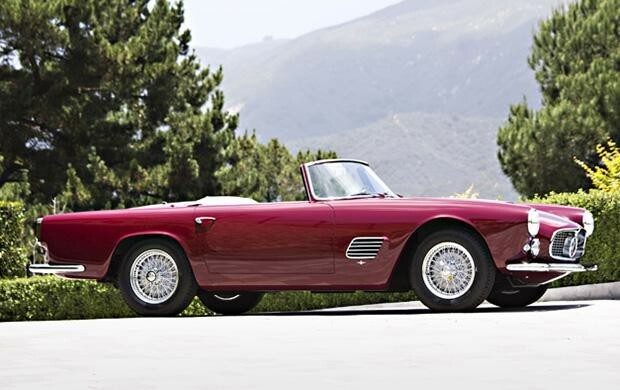 Ultimately, Giovanni Michelotti at Carrozzeria Vignale took the reins and reintroduced the droptop 3500 GT in Paris during the ’59 Salon de l’Auto. 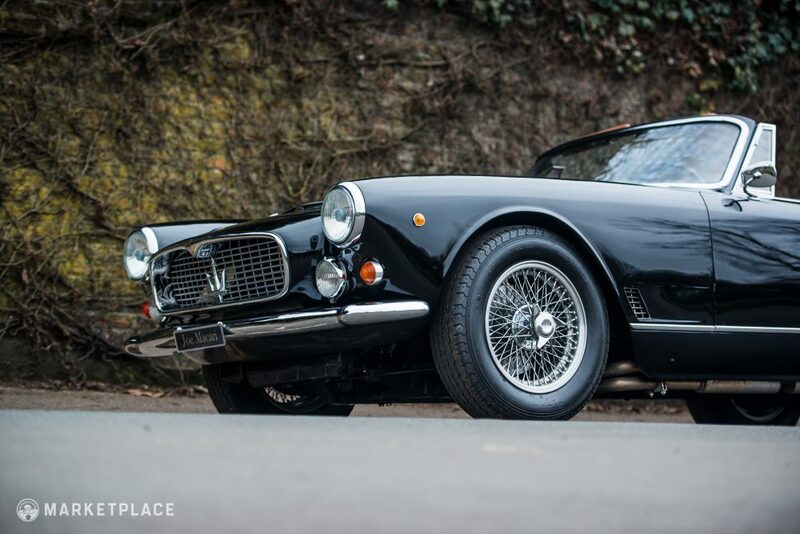 Built in much smaller numbers than the coupe, this “Vignale Spyder” would become an incredibly desirable variant, pairing the wonderful engineering of the coupe with the atmosphere that only a roofless car can provide. 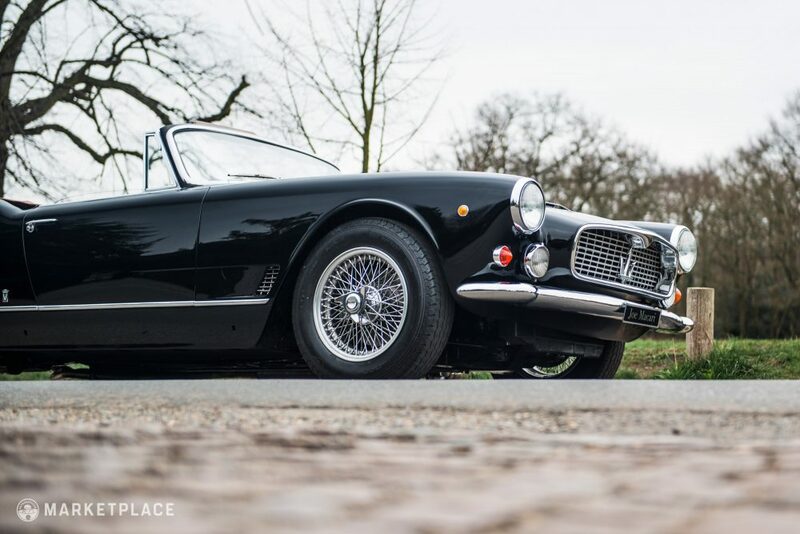 Unlike its coupe brethren, the Vignale bodies featured steel construction—an attempt to provide improved rigidity and structure given the absence of a roof. 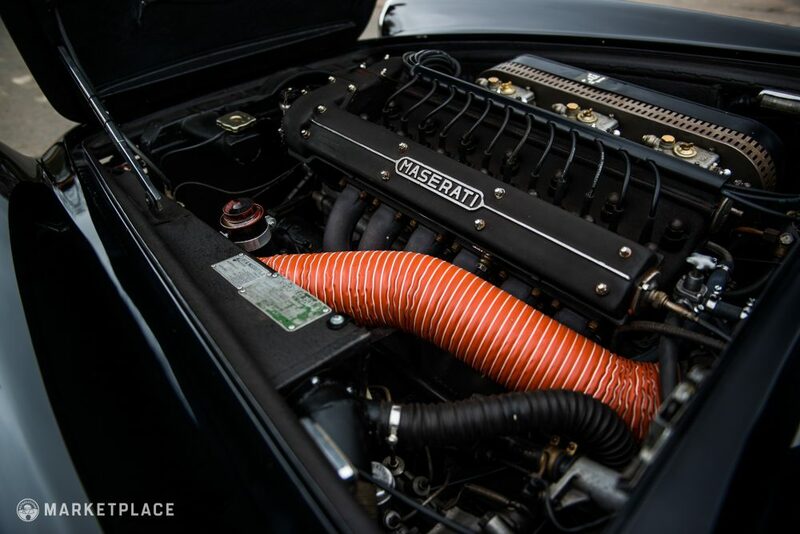 Alloy hoods, trunk lids, and removable hard tops kept the weight in check though, with the car coming in under 1400 kilograms. 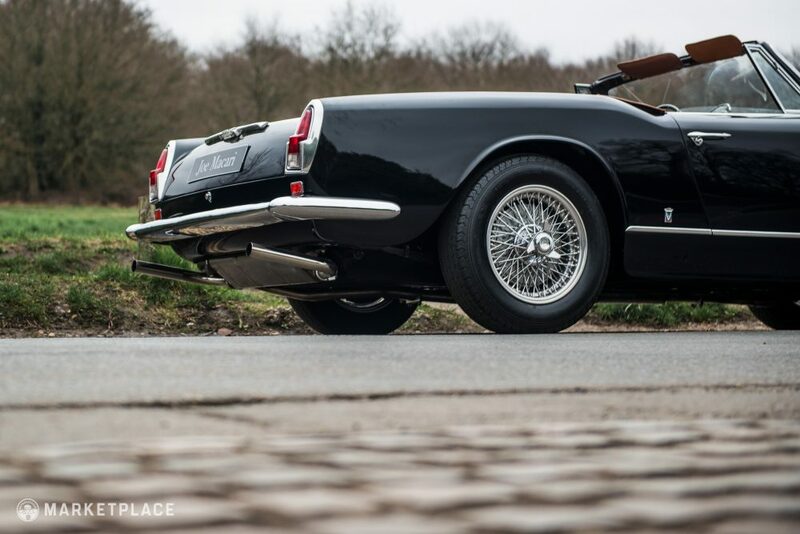 The sensual, flowing body lines and delicate detailing are hallmarks of Michelotti’s pen, complemented by a familiar Maserati fascia and streamlined rear end. 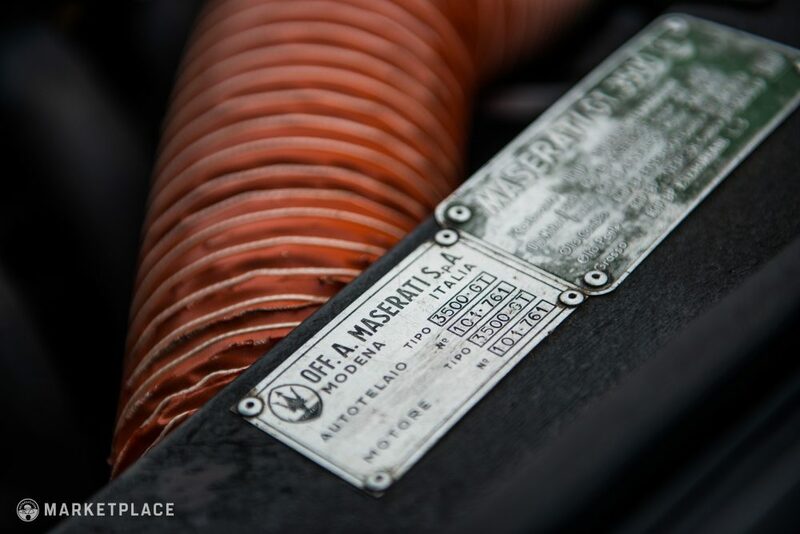 Spend a little time with any Michelotti automobile and these flashes of brilliance will certainly surprise and delight. 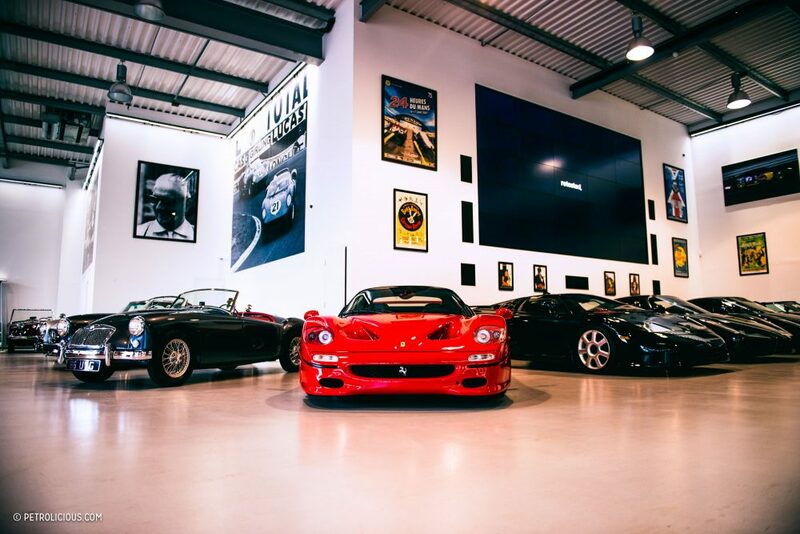 Nine of the 244 Spyders are classified as “pre-production” vehicles, including the three factory prototypes. 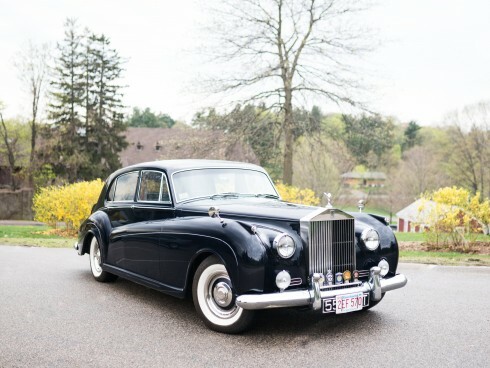 This example, AM101.761 (with body #8), is therefore one of six non-prototype early cars. 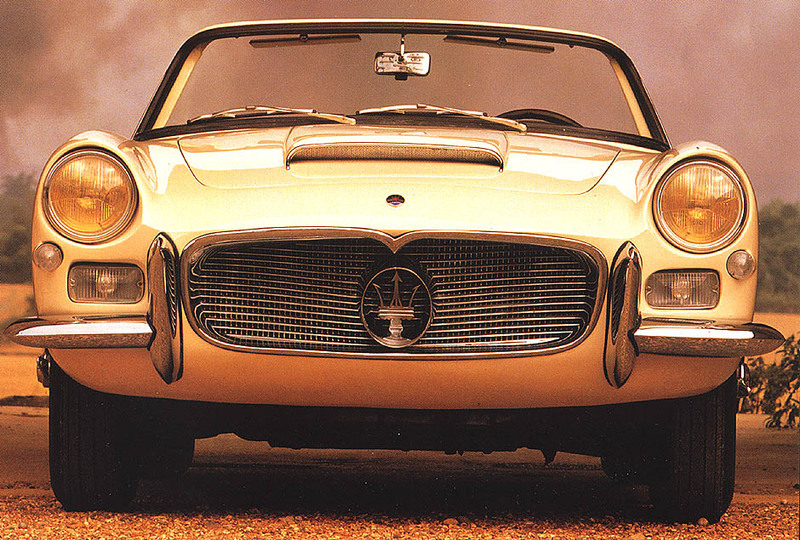 Manufactured in April of 1960, it features numerous changes in comparison to a later production Spyder. 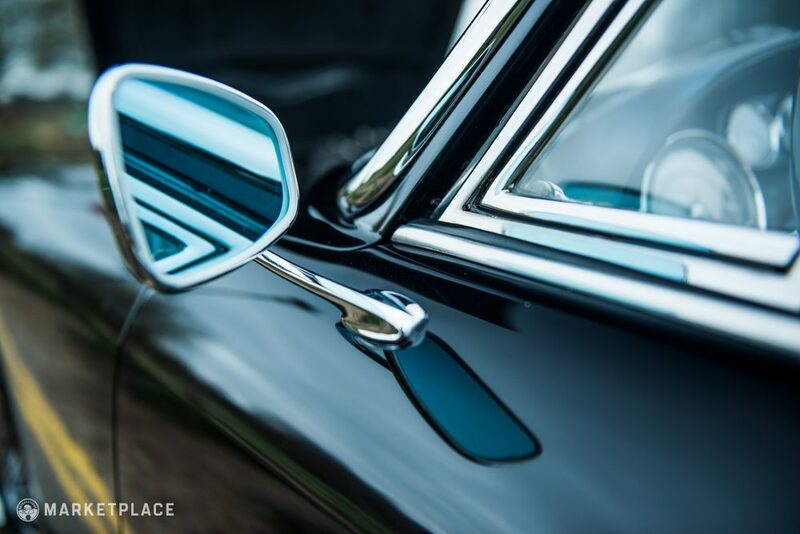 The hood scoop, for instance, is unique and far more intricate than the later design, as is the license plate light at the rear. 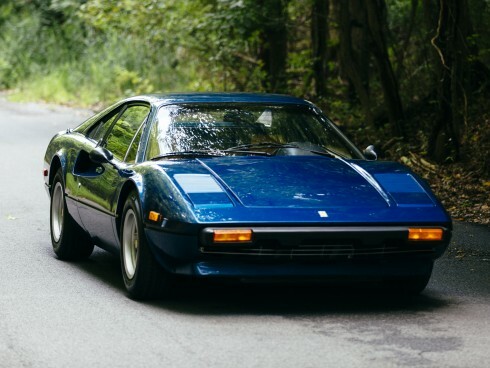 A lower roofline, slightly sharper nose profile, and different hood dimensions are other captivating differences that set these incredibly special early cars apart. 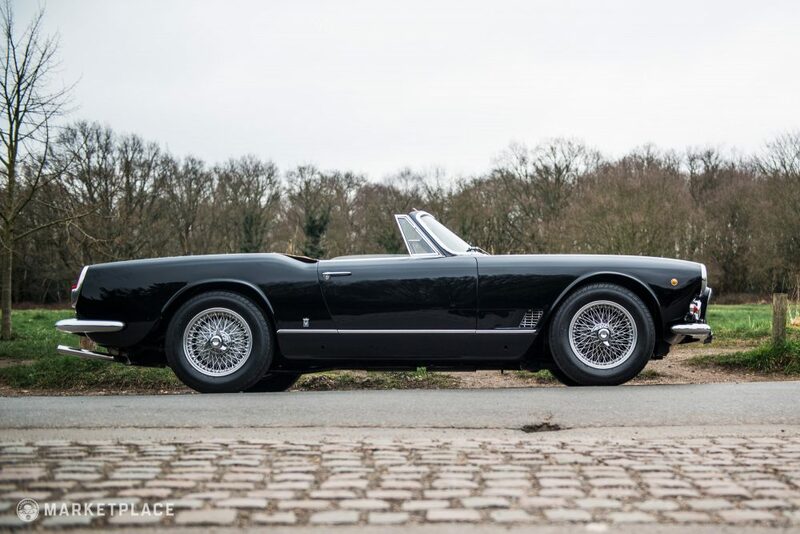 Retaining its gorgeous factory color scheme and rare ZF four-speed gearbox (as confirmed by Maserati Classiche), this Spyder’s spec is a rare glimpse into the start of the model’s production run. 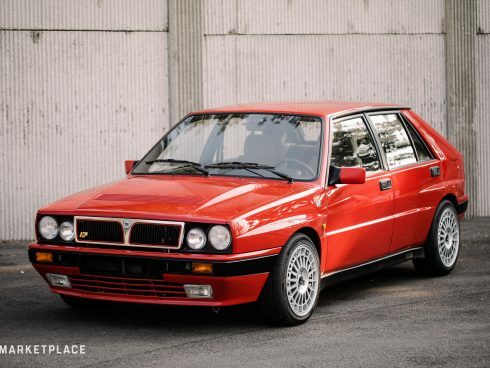 Triple Webers have yet to be replaced by fuel injection, fantastic center-lock Borrani wheels grace each corner, and the front disc brakes aid a pair of massive aluminum drums at the rear. 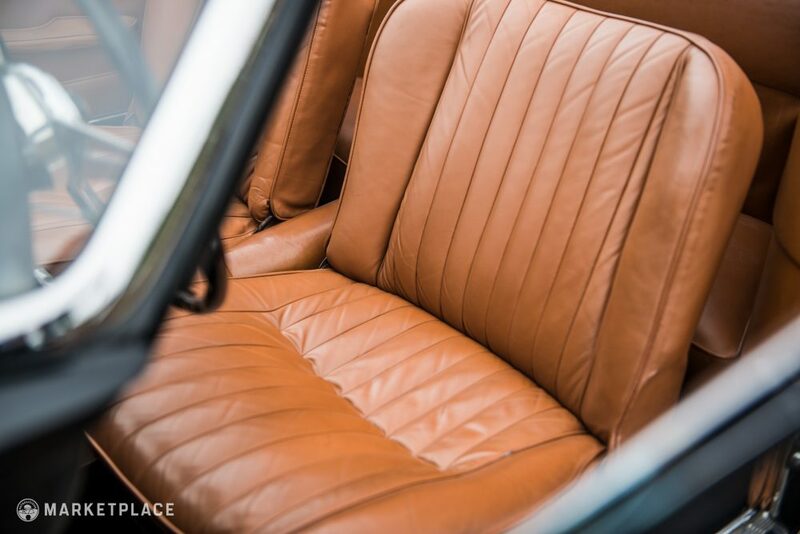 A perfectly-patinated interior showcases the car’s handsome dash and Jaeger-LeCoultre instruments, while acres of supple leather ensconce its occupants. 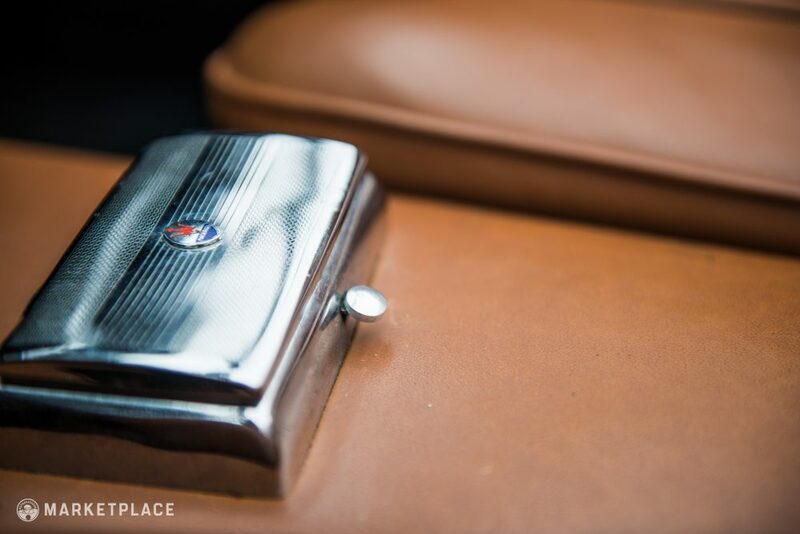 It’s hard to imagine a better automotive companion for a cruise on a warm, breezy day. 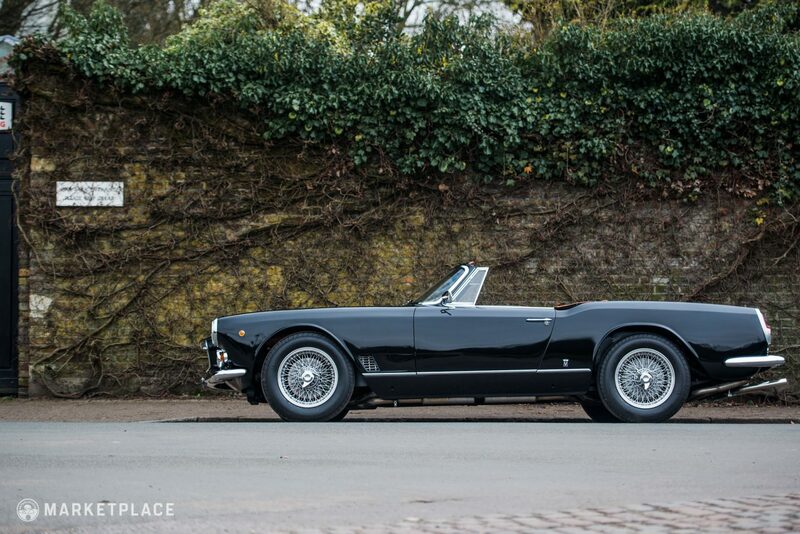 Body – Straight, solid, and featuring factory-correct panel gaps, this Spyder has aged very well. 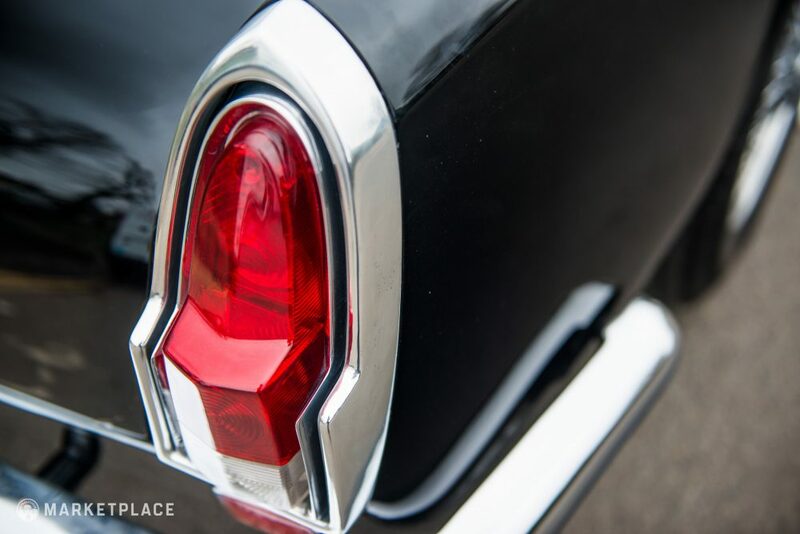 Paint – The original black paint is well-preserved and retains a deep luster. 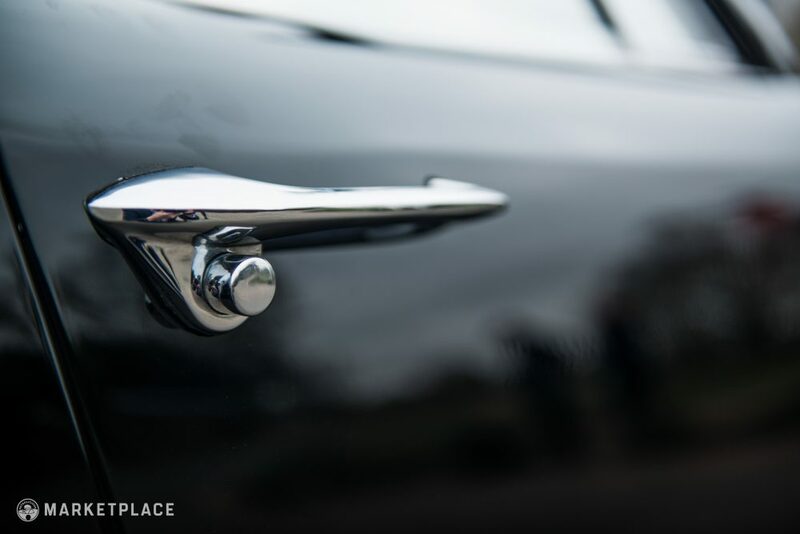 Some minor wear is noted; specifically, tiny areas of bubbling along certain trim edges. 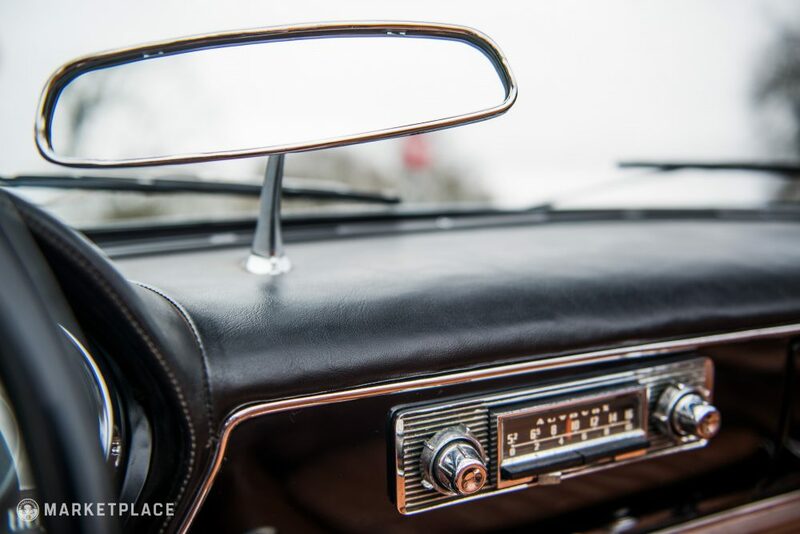 Trim and Glass – Both are original to the car and present well. 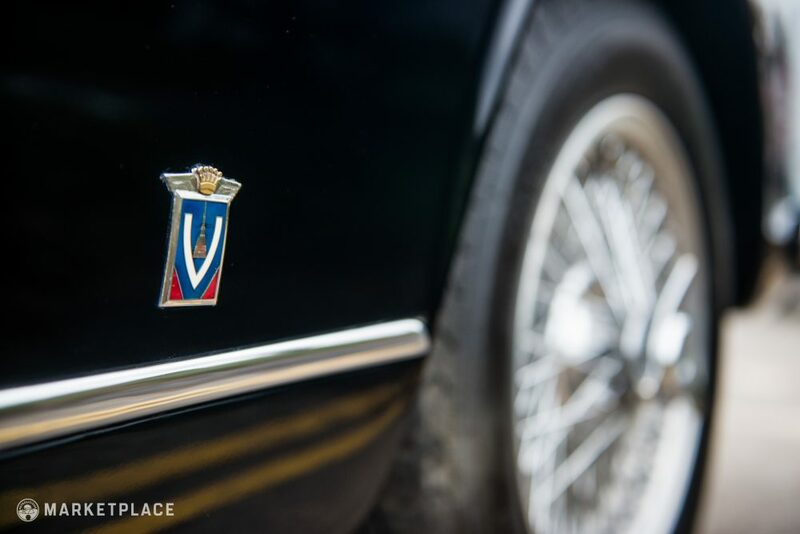 The glass shows some signs of age, but remains clear and serviceable. 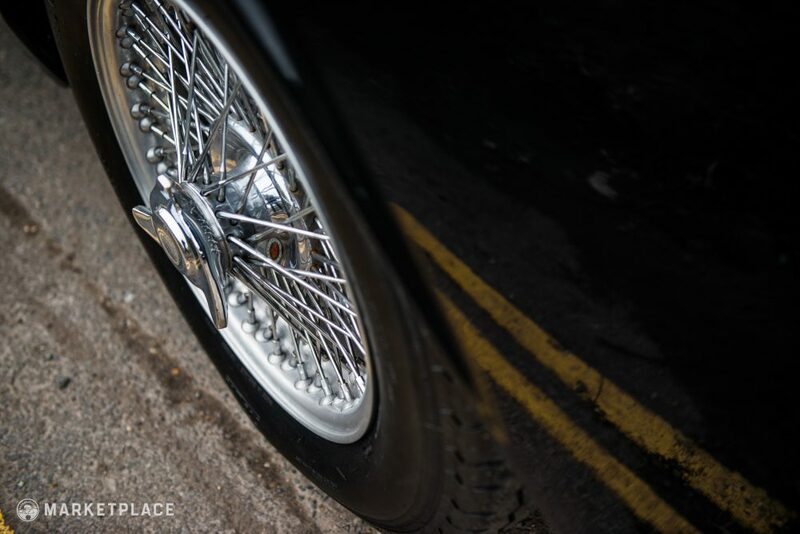 Wheels – The superb Borrani wire wheels are unrestored yet have a charming shine to them, and are wearing fresh tires as well. 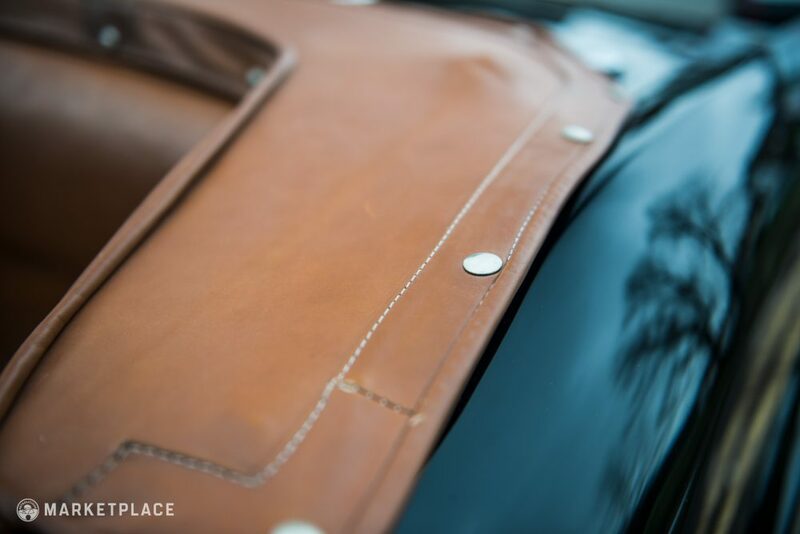 Convertible Top – Not that you’ll ever want to use it, but the top fits well and features a beautiful and original tonneau cover. 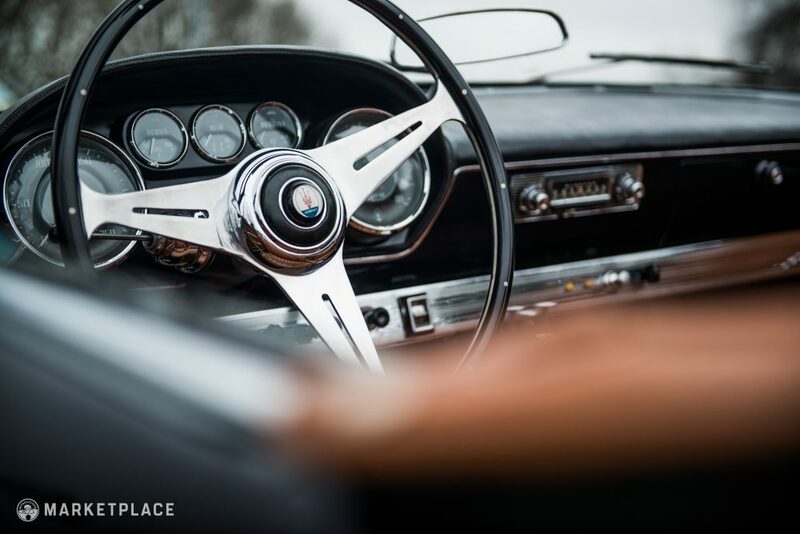 Steering Wheel – Rebuilt and original to the car, with bright chrome and a correct horn button. 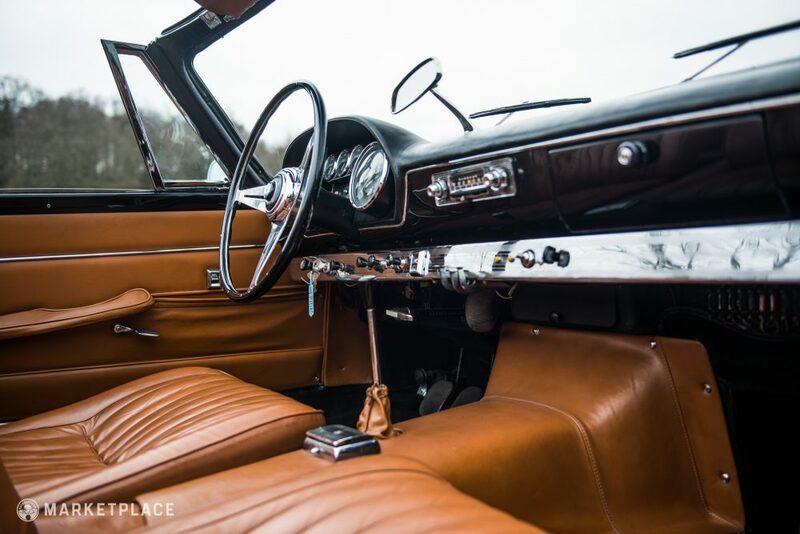 Dashboard & Instrumentation – The flawless dash houses glorious Jaeger instruments in excellent working order alongside a correct Autovox radio. 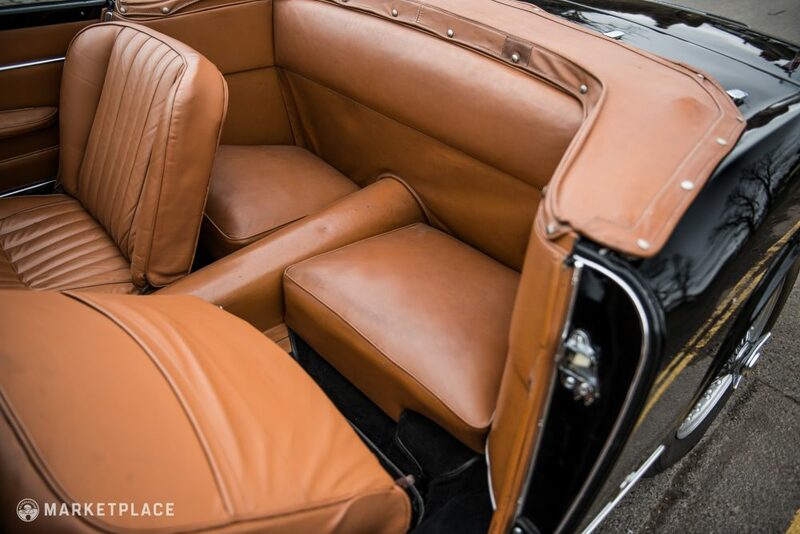 Seats, Trim, & Carpet – Original and featuring a warm patina throughout, the car’s interior looks much younger than its 57 years. 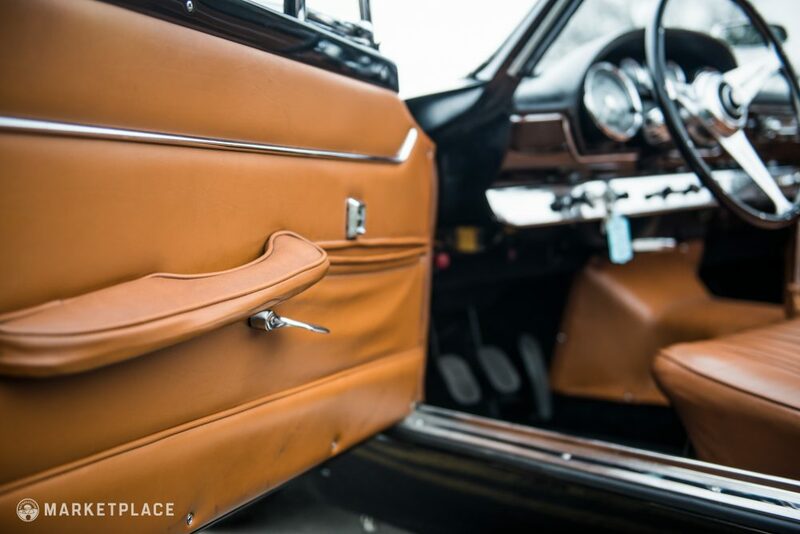 Seats provide excellent support and show no tears, while the door cards and armrests are similarly presentable. 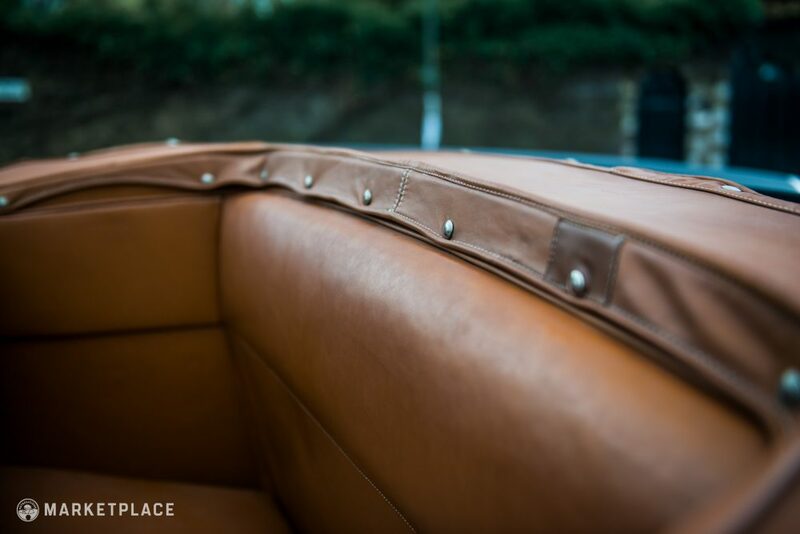 Wonderful dark carpets and a pristine parcel shelf further complement the car’s stunning cabin. 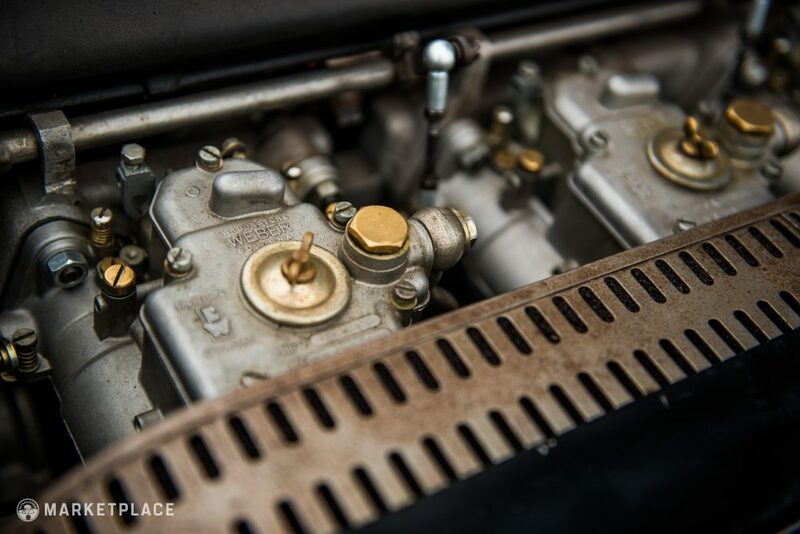 Engine – The correct, matching-numbers 3.5L straight-six is intact, featuring a twin-spark head and three Weber carburetors. 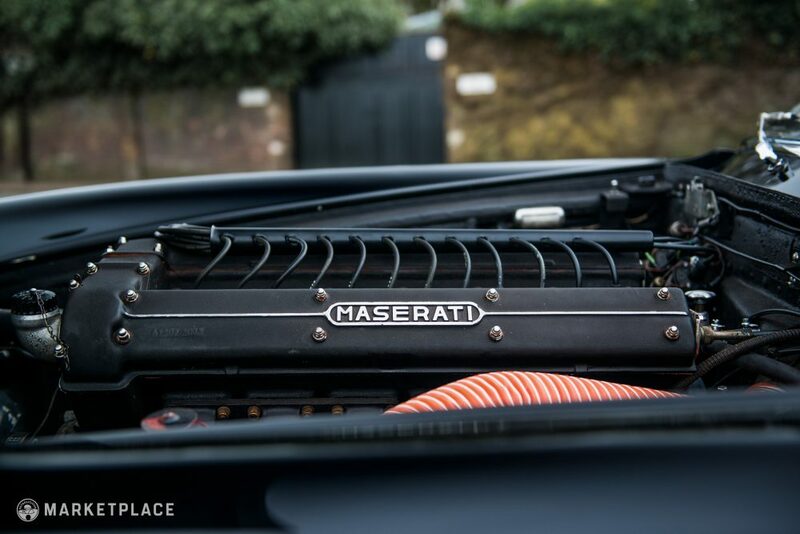 The Drive: Strong, linear acceleration paired with the unmistakable sound of big Webers and an Italian exhaust—also known as perfection. 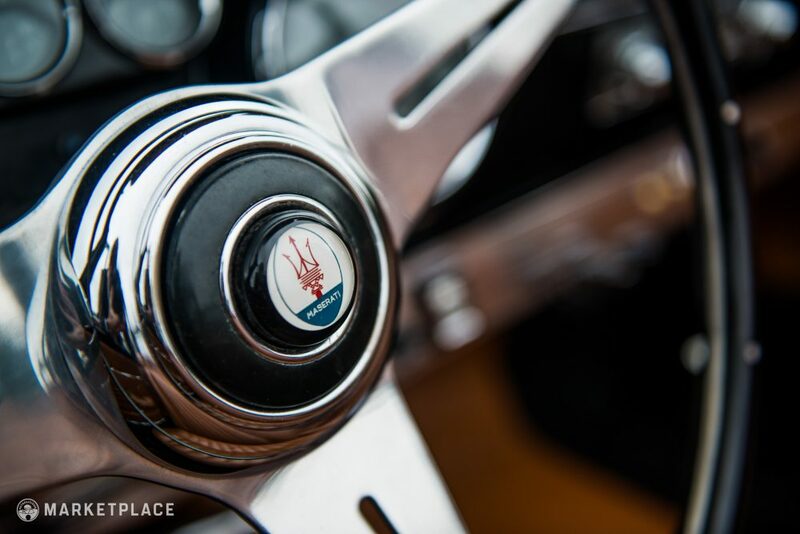 Transmission – The rare ZF four-speed was completely rebuilt and has been confirmed original by Maserati. 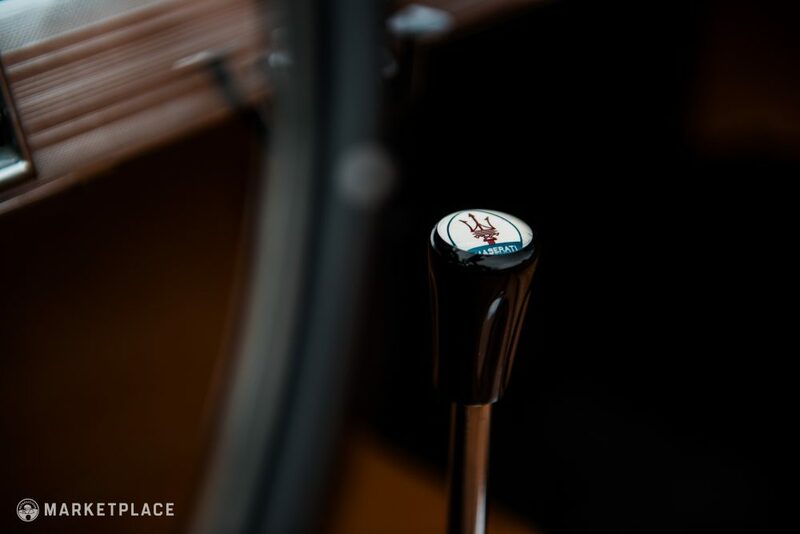 The Drive: A flawless action complemented by an elegant lever that falls readily to hand—this car is a joy to shift. 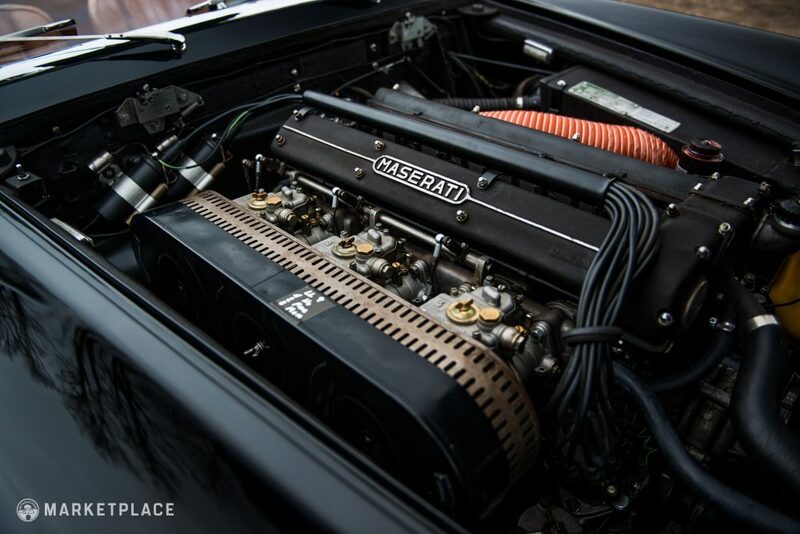 Plus, the gearbox is an important detail of this example’s early spec, as the five-speed only became standard in later model years. 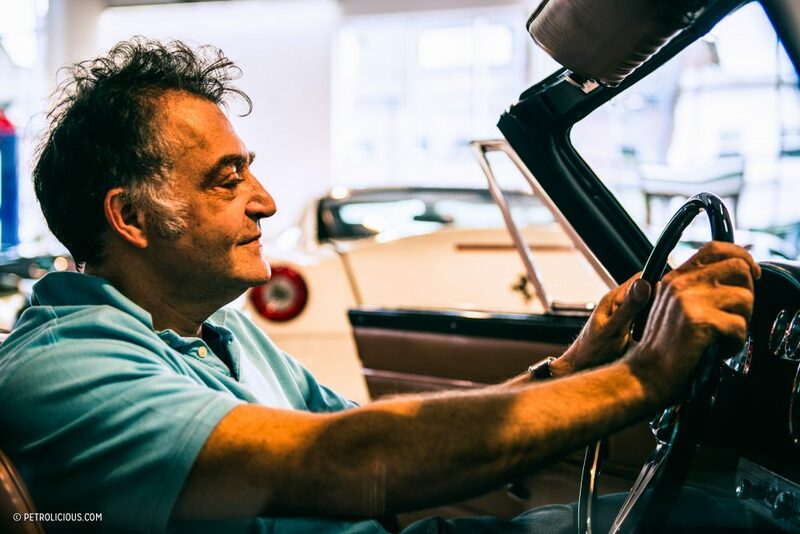 Handling – With both axles recently rebuilt and its Alford and Adler suspension intact, the car rides and handles exactly as intended from the factory. 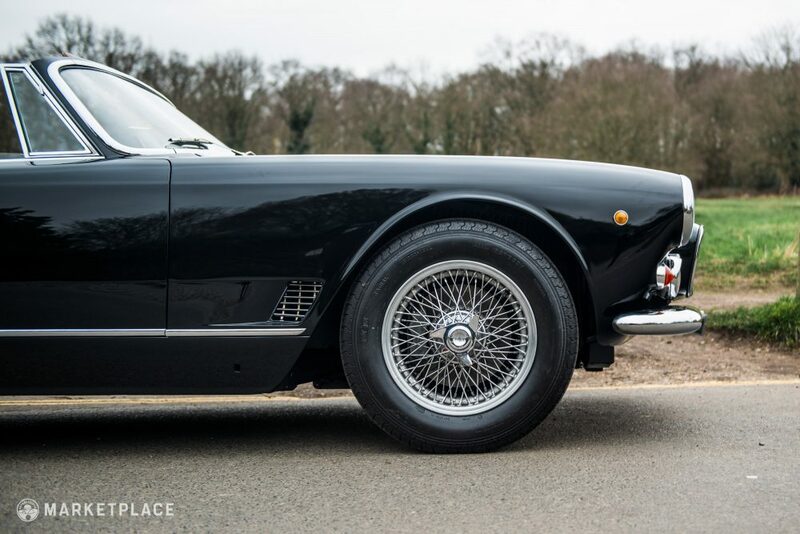 It also has correctly-sized front disc brakes fitted, reversing a common change many owners make to these cars. The Drive: Comfortable and refined, while capable of taking a challenging road at speed, this Spyder is the grand touring ethos incarnate. 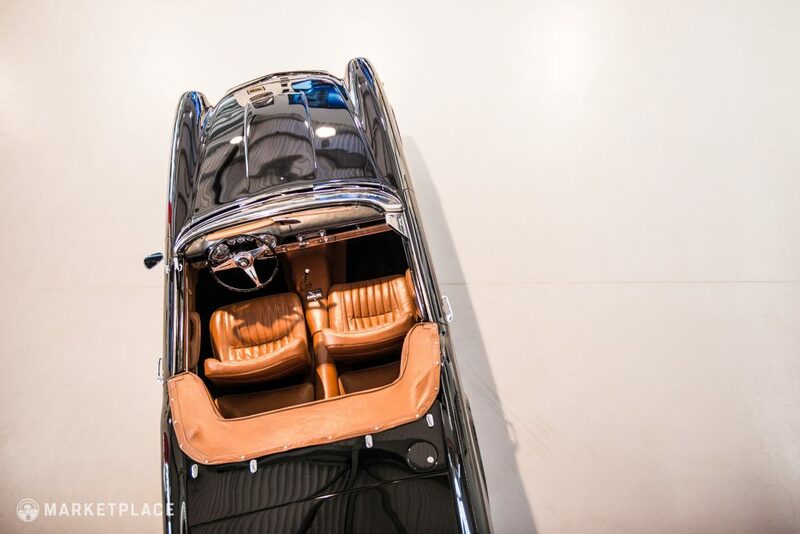 Not only does the car retain its original engine, transmission, paint, trim, and interior, but it also showcases a mesmerizing array of pre-production design cues and details. 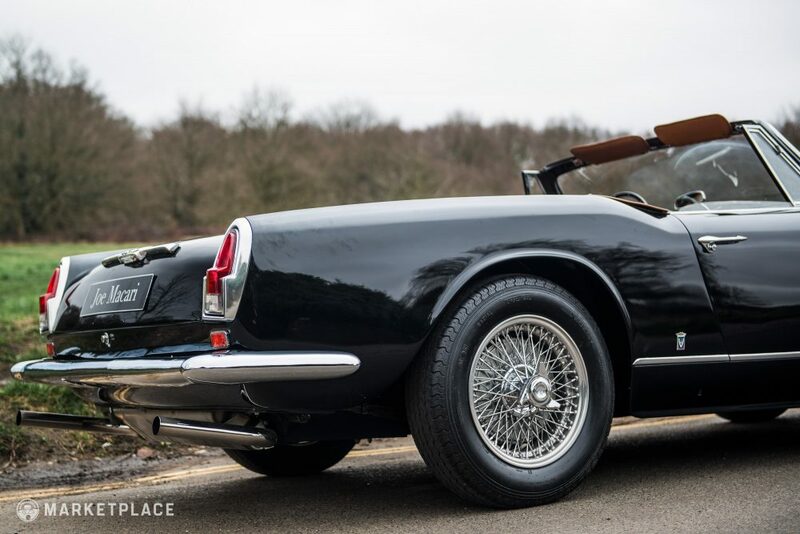 It’s always a great thing to find an undisturbed classic, but in this case it is absolutely wonderful that the car has remained a sound example of this rare and intriguing spec. 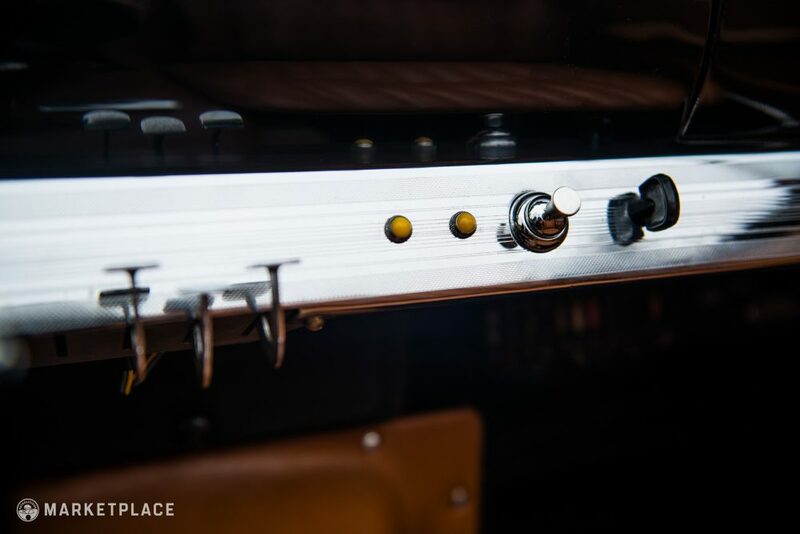 Maintenance receipts and documentation of the recent mechanical work are included with the sale. 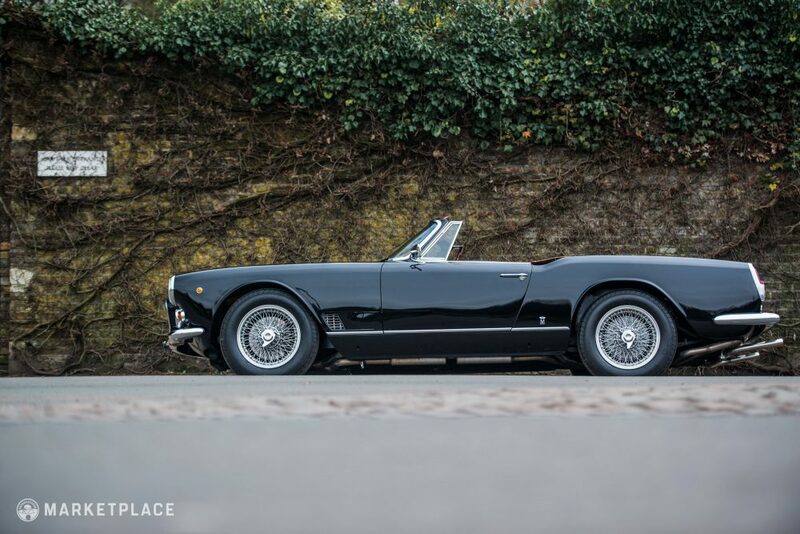 The Rarest of the Rare – There is no denying the appeal of a car that is not only a rare variant of a desirable model to begin with, but an even rarer pre-production example. 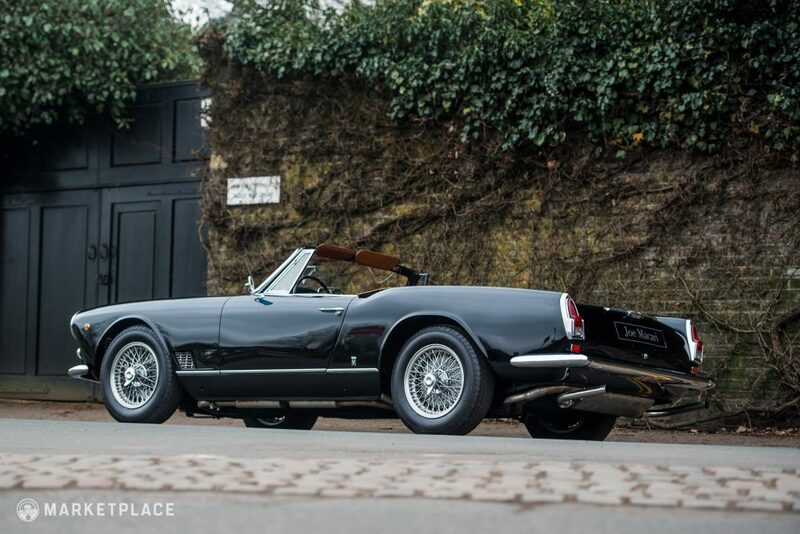 At this level, collectability and exclusivity are important considerations, and this Vignale Spyder ticks all of those boxes. 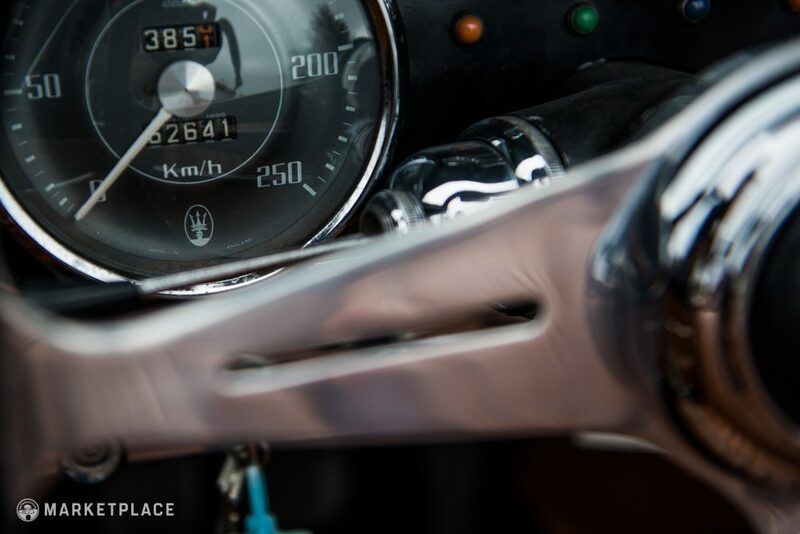 Maserati’s Halcyon Days – Relive the glory of Fangio, the age of Italian carrozzerias, and an aura of unbridled optimism. 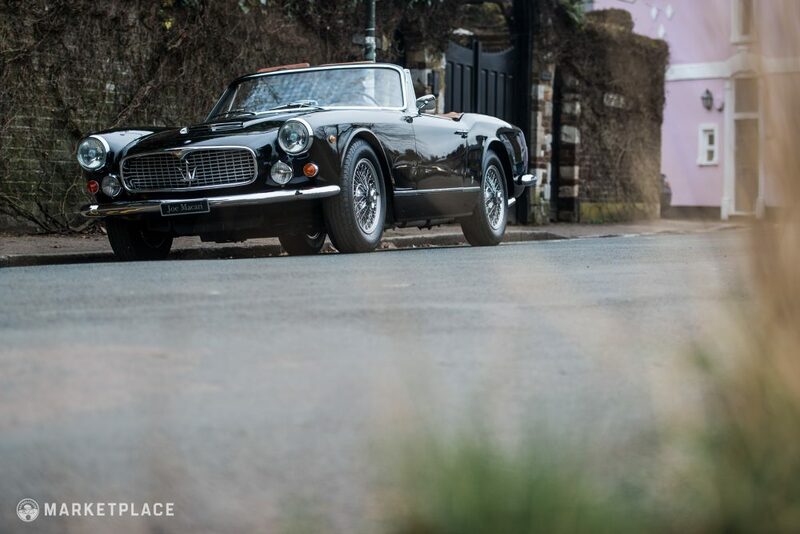 Born from an exciting period in Maserati’s history, the nostalgic charm of a 3500 GT is hard to beat. 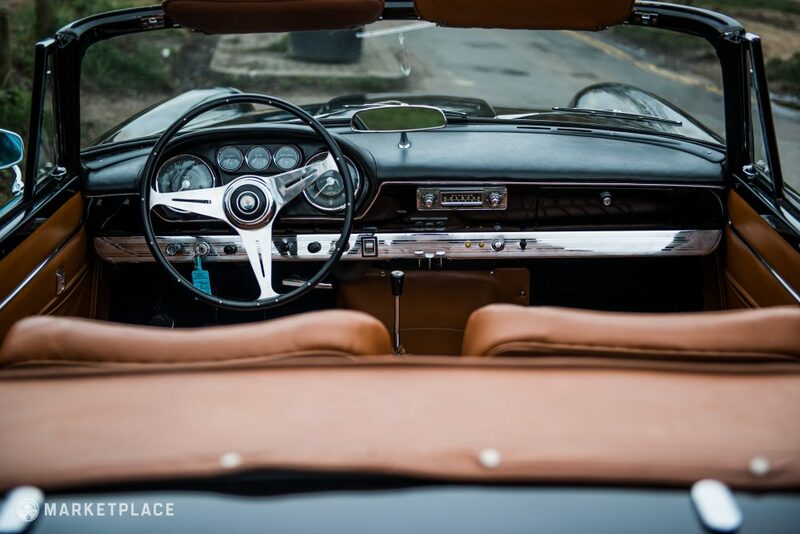 Do the Riviera Right – Choosing a ‘60s grand tourer is not an easy proposition, with many legendary models built during this evocative period. Rest assured however, that in this Maserati there will always be parking for you in front of the Casino de Monte Carlo. 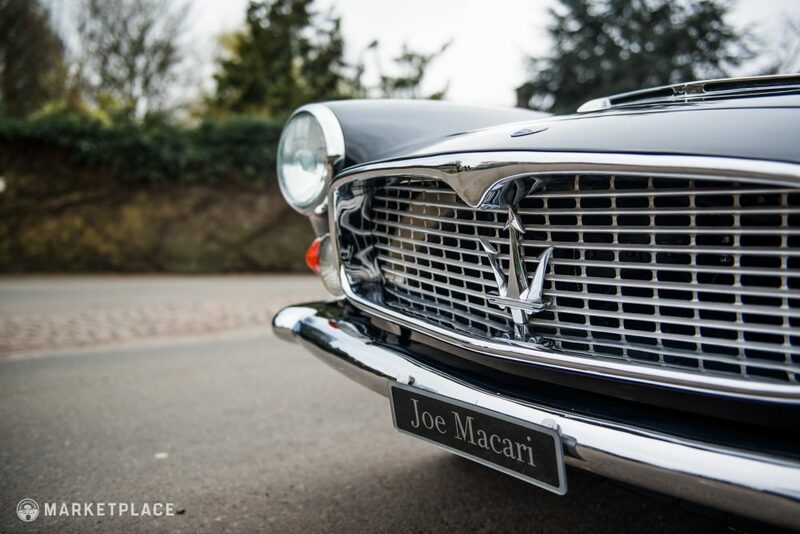 This car is for sale by Joe Macari in London, England. You can get to know him better here.